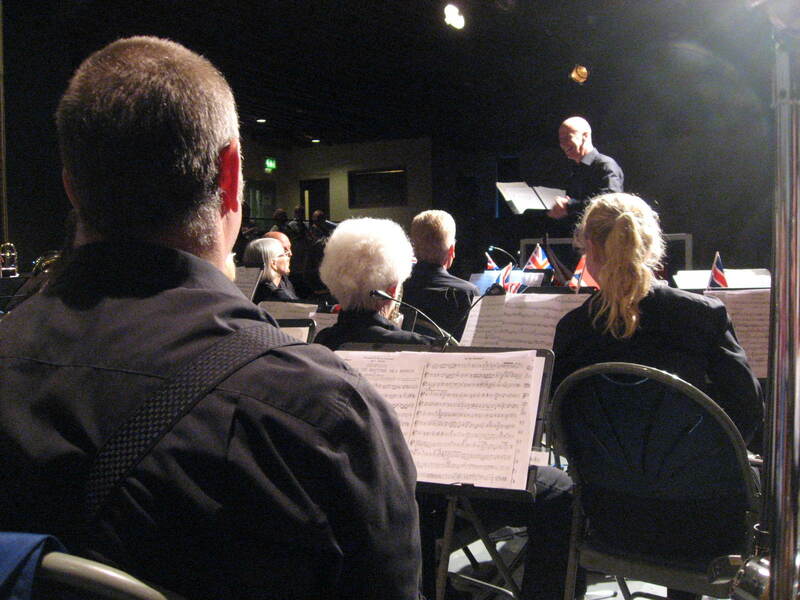 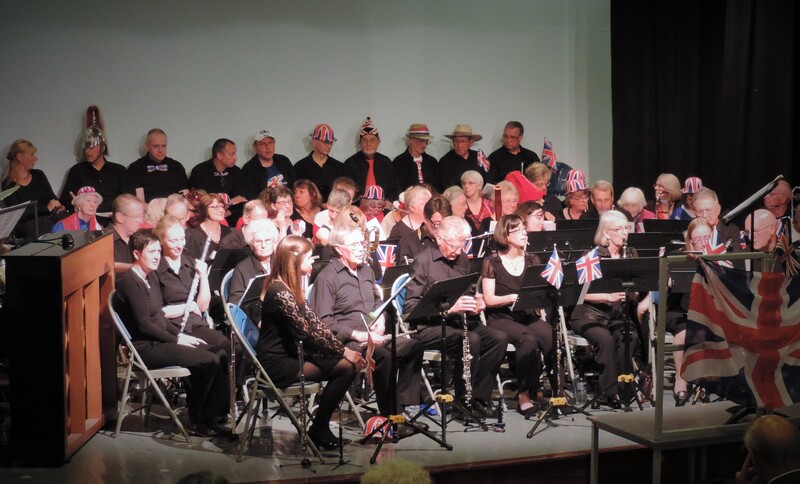 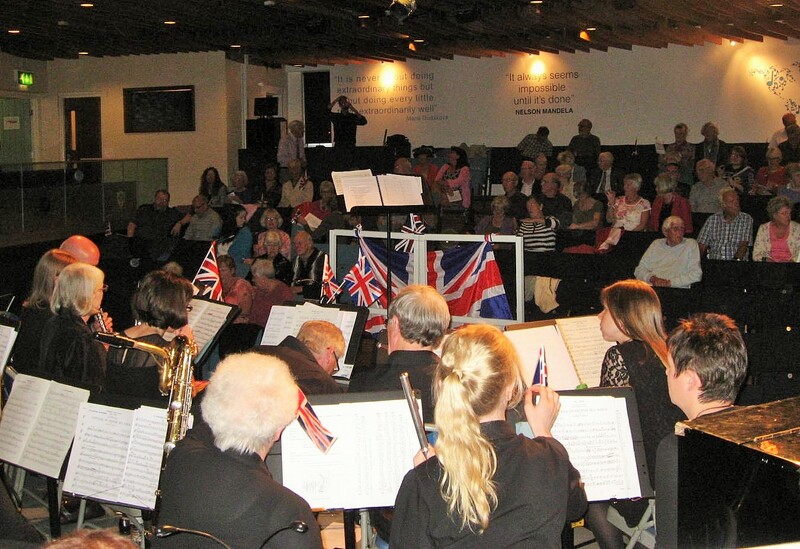 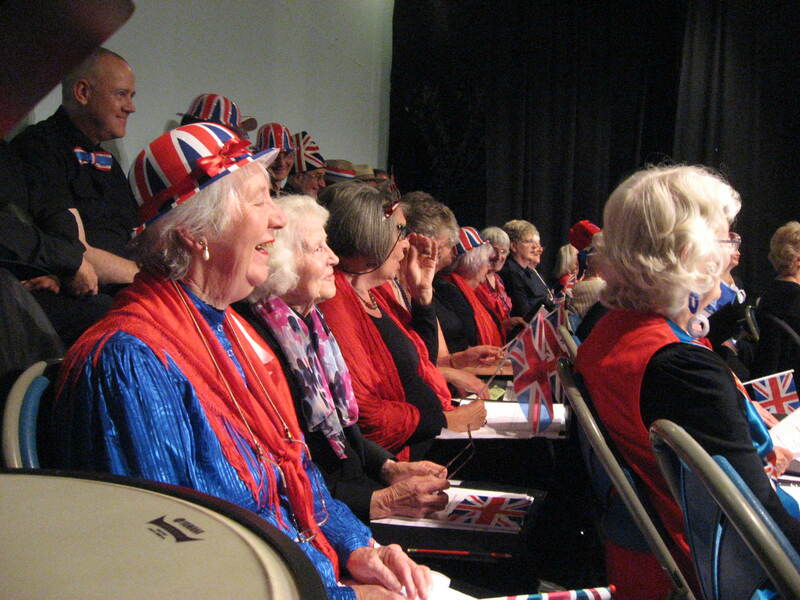 On Saturday, June 13 the popular ensemble returns to the stage for the final concert of another successful season – a Summer Prom alongside Kendal Concert Band at Windermere School. 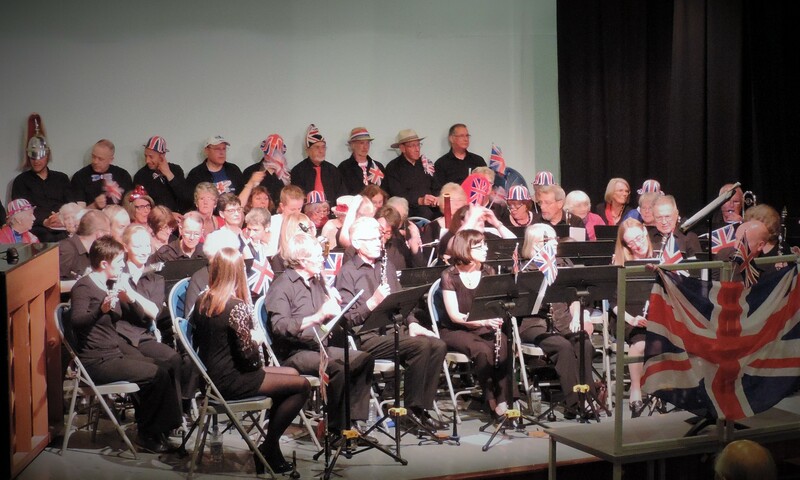 The performance is also the swansong for the choral society’s musical director Philip Burton, highly respected within the region’s choral circles and well-known for his innovative programming. 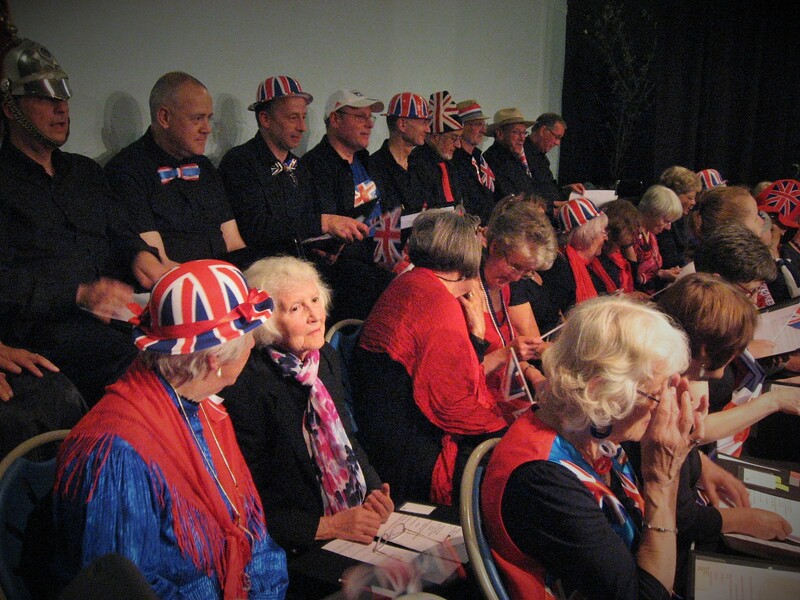 As well as the traditional set pieces associated with staging a ‘prom’ – plus audience participation and party bags – local soprano Clare Eccles will make her debut performing songs from the shows. 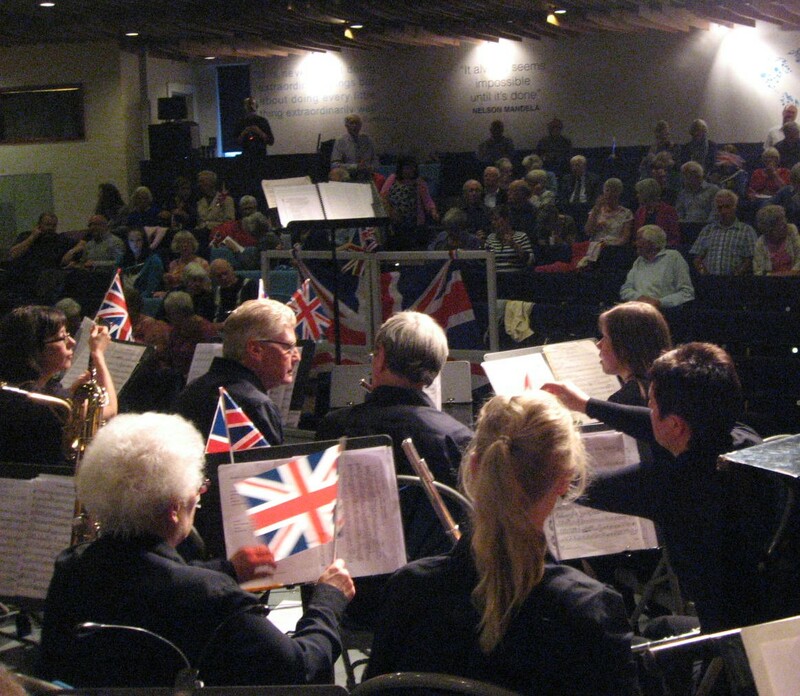 Also included will be music from James Bond, Gershwin and an interesting rendition of Abba’s Waterloo to commemorate the battle of Waterloo.